Please join us on Thursday, January 21 to hear Wells Fargo Regional Chief Investment Officer John Lynch speak. Mr. Lynch is responsible for the investment management and investment messaging for over $50 billion in client assets on fiduciary and advisory platforms of Wells Fargo's Private Bank in Mid-Atlantic Region, which spans from Baltimore, MD south to Hilton Head, SC. He is also the investment message leader for over 30 portfolio managers and 400 financial advisors. He has made several media appearances on CNBC, Bloomberg, Barron's, and The Wall Street Journal. He will be discussing Wells Fargo's view on the 2016 economic and market outlook. Wells Fargo Private Bank provides products and services through Wells Fargo Bank, N.A. and its various affiliates and subsidiaries. Wells Fargo Bank, N.A. is a bank affiliate of Wells Fargo & Company. This event is educational in nature – no mutual fund company specific products will be discussed. 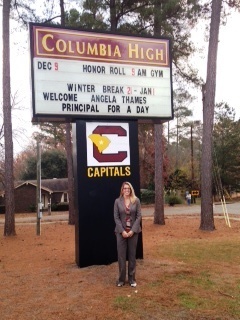 Recently, Angie Thames volunteered her time to participate in the “Principal for a Day” program at Columbia High School. While there, she saw firsthand what it entails to keep a large high school running smoothly on a daily basis, and assisted in the process. 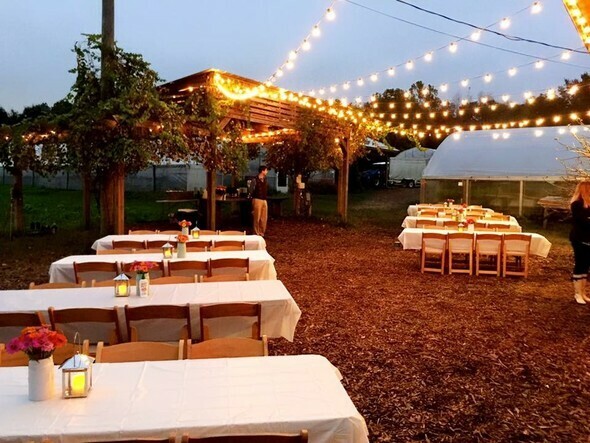 Our Low Country Boil at City Roots urban farm on November 5, 2015 was a huge success with great food and company! Thank you to all who were able to attend. 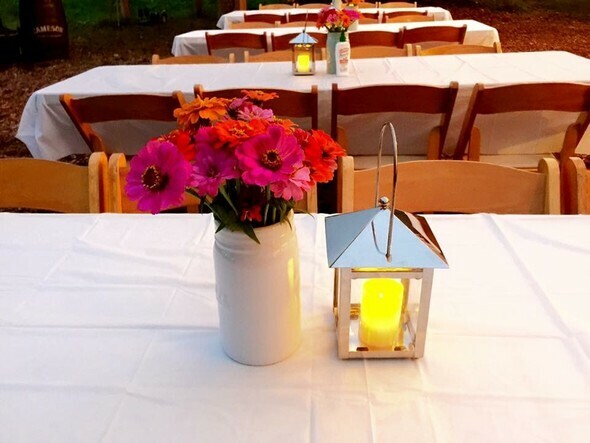 We look forward to seeing you at our next outing. Now that we have moved, the Ballentine Group of Wells Fargo Advisors invites you to come and see us in our new office! We will maintain our same phone and fax numbers. There will also be Wells Fargo Advisors dedicated parking located inside the parking garage, accessible from Washington Street. If you have any questions, feel free to call or email us.